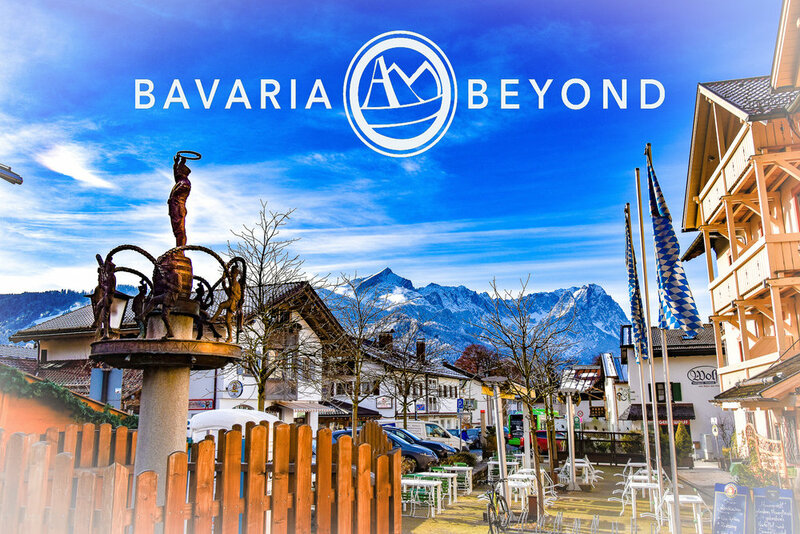 Spring is in the air in Bavaria - Both Martin Luther and Christmas Market tours are confirmed as a "go" - Jake is hometown "famous" - A big thank you to the Bavaria & Beyond community! Bavaria & Beyond is Officially in Business! We respect your privacy.As an added measure of security, after signing up you will receive a follow-up email. Please click on the link to ensure our emails are not considered spam by your email provider. Thank You!